Pat’s passion for skilled sports bracing can be attributed to his background in Sports Medicine. Pat studied Sports Medicine and Athletic Training in college at Northeastern University and began his career as an athletic trainer. It was working at the Tufts Medical Center neuromuscular research lab where Pat first saw the impact of bracing on his neuromuscular patients with ALS and Duchenne Muscular Dystrophy (DMD). That experience inspired Pat to pursue a career in orthotics and prosthetics. 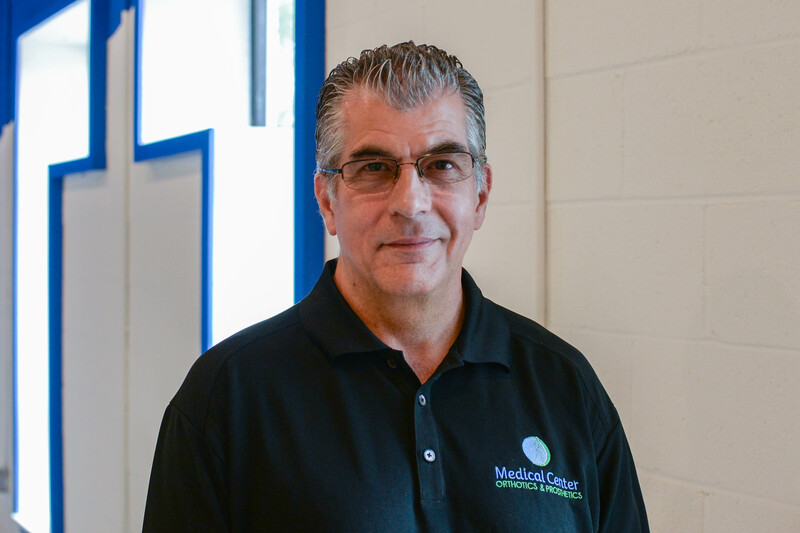 He received dual certifications in Prosthetics and Orthotics at the Newington Certificate Program, and as they say, the rest is history.